In 2016 I was honored with the opportunity to give to a great organization “United Efforts to make a Difference in Osceola County, 2017 we donated to Clarita’s House. Please visit www.claritashouse.com for more information. We are getting ready to donate to the organization that demonstrates the most need for this charitable cause. Every year we are now committing to have a pajama drive for the homeless children in Osceola County for 2018. If you have a desire to give to a great cause like this one, start today. The Grimes Group will be a contributor to this organization for 2018 which will be our 3rd year. Proceeds of every sale will be going to purchasing pajamas for needy children/ teens. Pajama Goal for 2017 was 100 Pajamas! We collected 150 pajamas and was able to give a monetary donation as well. 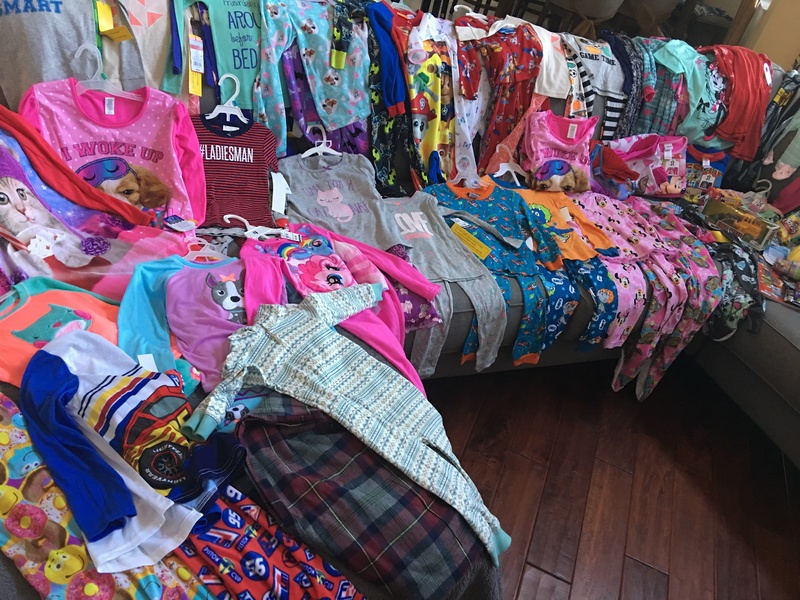 In 2018 we collected over $3000 worth of Pj’s for children and young adults. This year we plan on collecting over 1000 pj’s. 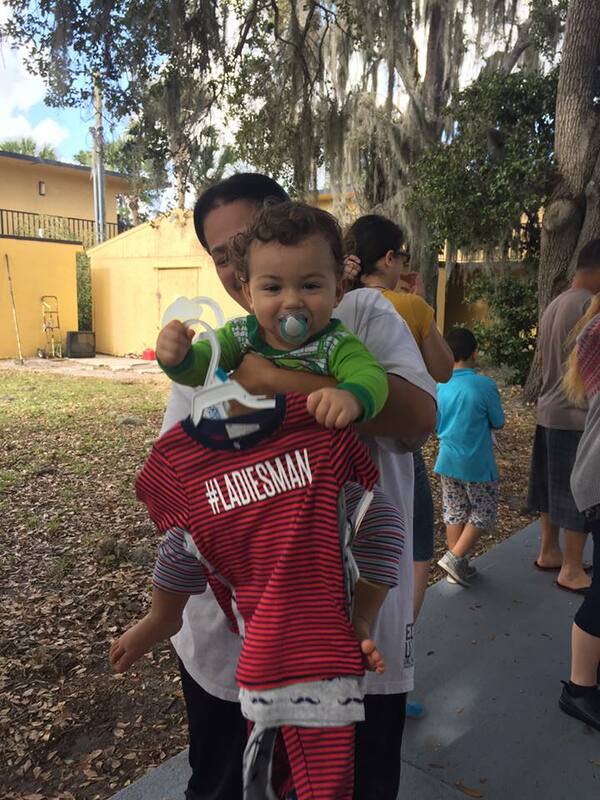 Older kids pj’s are in high demand. Thank you to all supporters of this worthy cause.